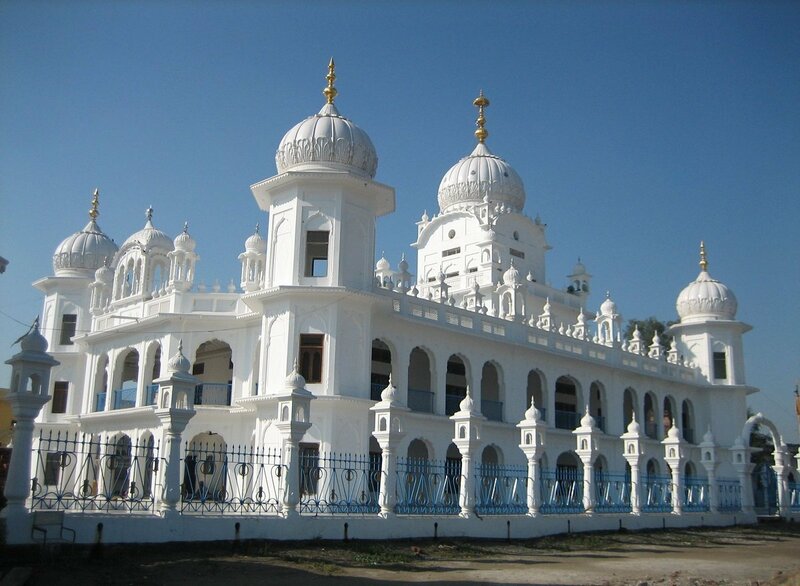 Baba Budha Ji (6 October 1506 - 8 September 1631) one of the most venerated early Gursikhs, was born on 6th October 1506 at the village of Kathu Nangal, 18 km north east of Amritsar. 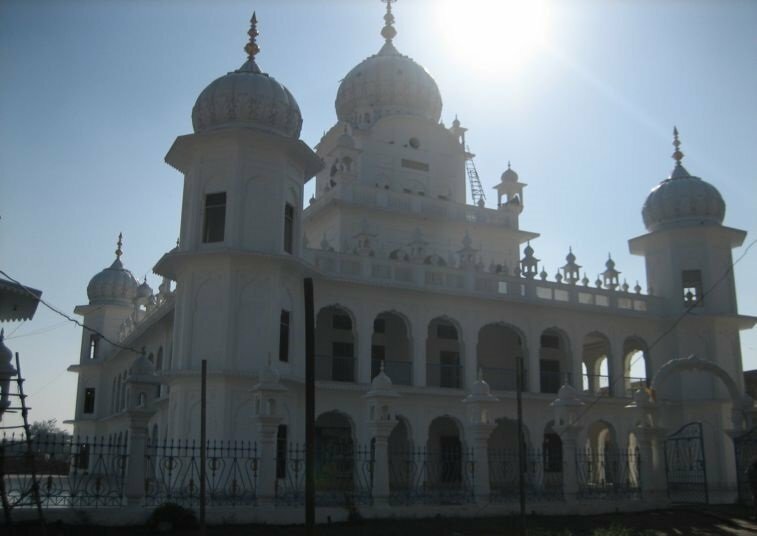 There 4 historic Gurdwaras situated in and around the village of Ramdas, all relating to Baba Budha Ji and the subsquent visit of Sri Guru Hargobind Singh Ji. 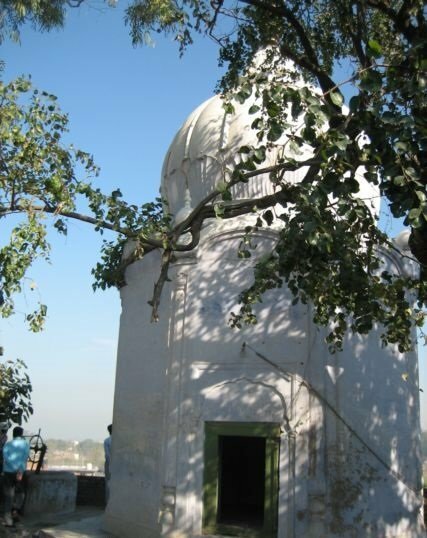 Baba Budha Ji's family settled down in Dhalla village not far away from river Ravi opposite Kartarpur. 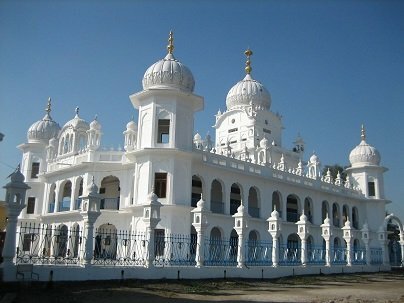 'Bura', as Baba Ji was originally named, was the only son of Bhai Suggha, a hindu jat of Randhawa clan, and Mai Gauran, who was born into a Sandhu family. Also referred to reverently as Bhai Budha Ji; Baba Budha occupies a unique position in Sikh history and in the hearts of all Sikhs. Baba Budha provided formal recognition of Guruship to five Gurus, he saw and had the vision of seven Gurus and remained in close association with the first six Sikh Gurus from 1521 to 1631 for over one hundred years. Baba Budha was the first Giani of Sri Harmandir Sahib, and laid the foundations of Dera Baba Nanak and most of the holy buildings at Amritsar. It was the greatness of Guru Nanak that the seva (service or task) of applying tilak was given to Baba Budha Ji, given the fact that he belonged to a so-called low caste. In 1518, when he was young, 'Bura' was grazing cattle outside the village when Guru Nanak happened to pass by. 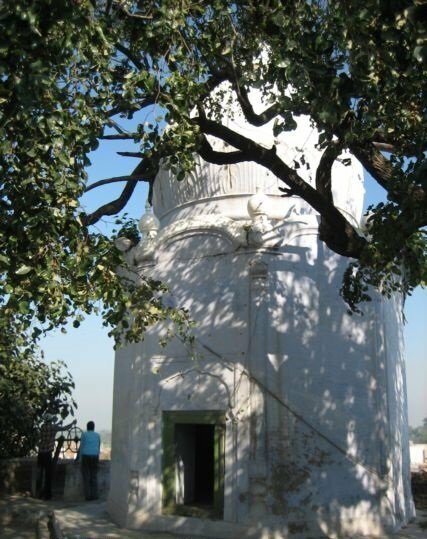 Guru Nanak sat under a Tahli (fig tree), near Ramdas, where this Gurdwara is located. "O sustainer of the poor! I am fortunate to have had a sight of you today. Absolve me now from the circuit of birth and death." The Guru said, "You are only a young man, yet you talk very wisely." Bura related a story to Guru Nanak, "Some mughal soldiers set up camp by our village. The soldiers destroyed all of our crops, the ripe and the unripe crops as well. It occurred to me that, when noone could stop these indiscriminating soldiers, who can restrain death from laying his hand upon us, young or old?" He also talked about vairag (seperation or detachment) and bibek (prudence). At this Guru Nanak pronounced, "You are not a child; you possess the wisdom of an old man." From that day, Bura, came to be known as Bhai Budha, Budha in Punjabi means wise (wisdom usually only comes with age). Later, when advanced in years, Bhai Budha was known as Baba Budha. 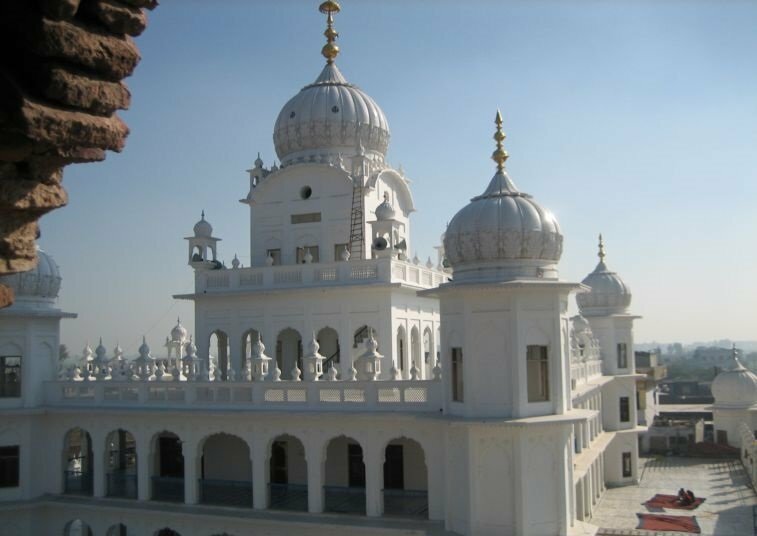 The remanents of the Tahli are said to be present inside the Gurdwara Sahib. When Baba Budha Ji became joti jot his age was 125 Years, 11 month and 11 days. 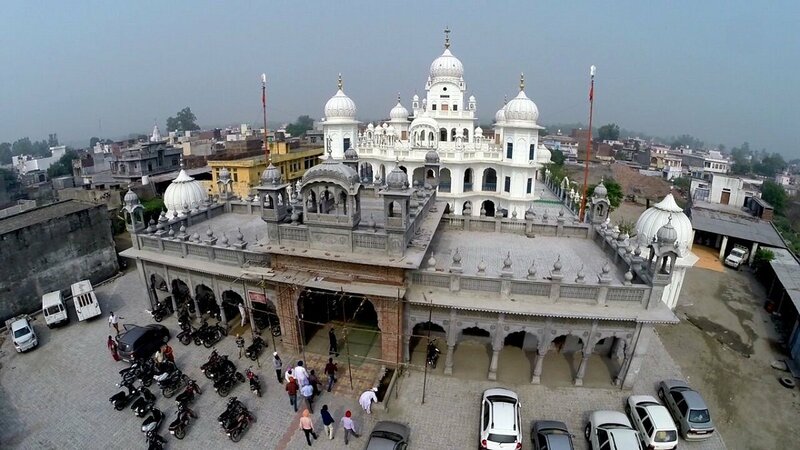 In 1631, the funeral pyre of Baba Budha Ji was set up by Guru Hargobind Sahib Ji at the place where the Guru Granth Sahib Ji is now situated. According to Sikh tradition, ardas was carried out and Bhai Bhana, the youngest son of Baba Budha Ji lit the pyre. 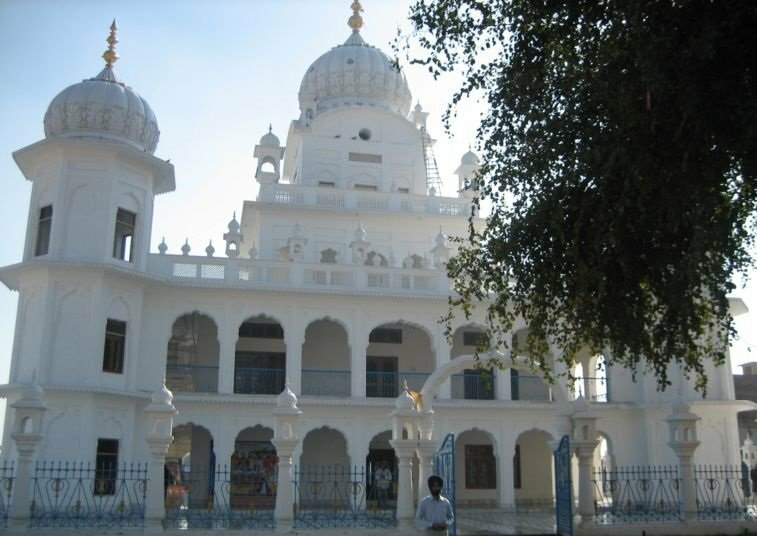 Nearby there is a platform called Thara Sahib where Guru Hargobind recited Kirtan Sohila. With Guru Hargobind Sahib Ji, Bhai Gurdas, Bhai Jetha, Bhai Langhah, Baba Bidhi Chand, Sri Chand Ji and other sangat were present. Baba Budha lived at this location during the last years of his life. He lived here for 21 years 11 months and 13 days. A bed belonging to Baba Budha is preserved here. 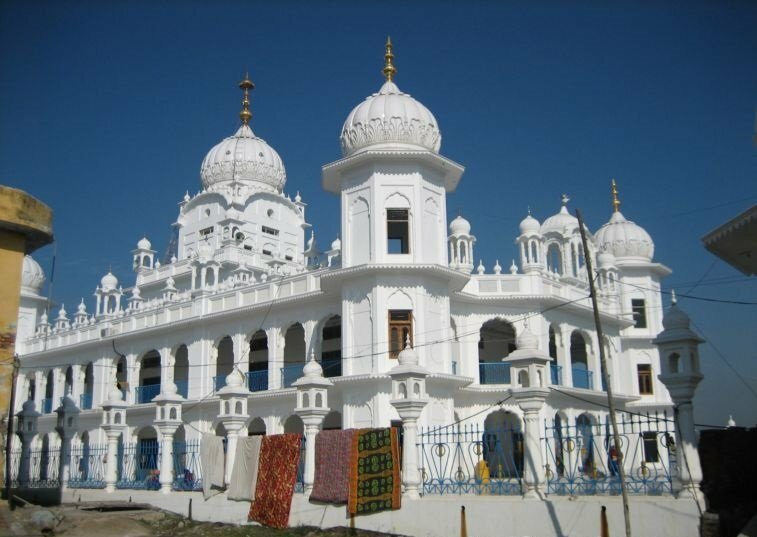 Bhai Sukha, who was a Sikh of Sri Guru Hargobind Sahib Ji used to reside at the location of Gurdwara Bhai Sukha. 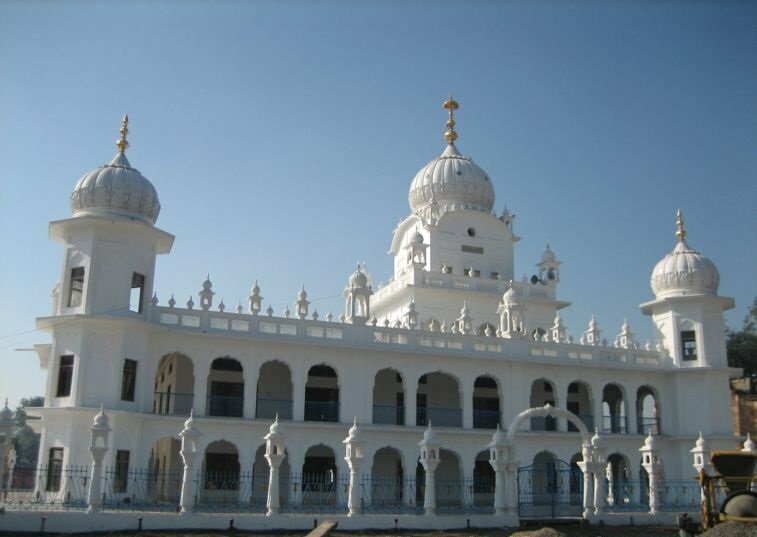 When Baba Budha Ji re-joined with God in the year 1631, Guru Hargobind came to this place and tied his horses here. Guru Ji walked the remaining distance (to where Gurdwara Smadh Baba Budha was) on foot. Guru Ji helped lift the body of Baba Budha Ji and performed his last rites. Guru Hargobind helped lift the body of Baba Budha Ji and performed the funeral ceremony. With Guru Hargobind was Bhai Gurdas, Bhai Jetha, Bhai Langhah, Baba Bidhi Chand and Sri Chand Ji. At this location Guru Ji distributed parshad to all who came. The pot used to distribute the parshad was given to a poor villager.